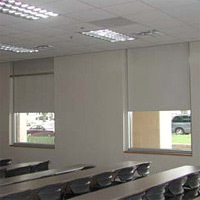 Brite Inc. is your single source solution for all Window Shade products. Need help? 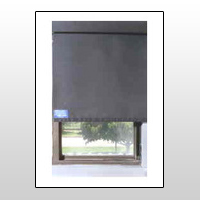 We have Live Expert Help, making Brite Inc. the ideal company to work with for your Window Shade needs! 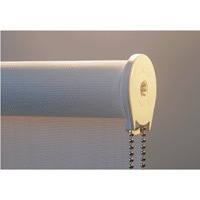 Spring Shades for small offices are convenient and easy to use. Clutch Shades for classrooms won't spring up too quickly and are easy to control! 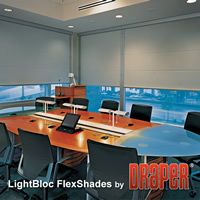 Motorized Shades for Conference Rooms are ideal for large windows. 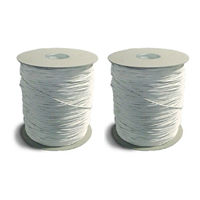 We take custom orders because we understand everyone comes to us with a range of needs. Solar glare, heat gain, light block and security concerns are all important considerations when choosing the Window Dressing for you!. We have the expertise and know how to steer you in the right direction. Custom sizes and volume orders are our specialty. Looking for material to Cut and make your own shades? That is not a problem. 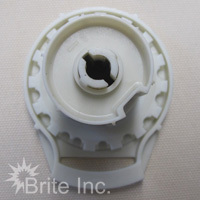 Brite Inc. can supply you Shade Material in bolts, Clutches, Chains and Shade Hardware in volume along with sets of Spring Roller Brackets. 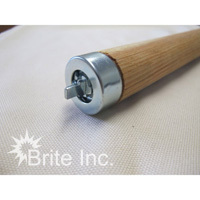 Rollease, Sheerweave, Alkenz and more can be found at Brite Inc.. Call, email or chat with a friendly and helpful customer service representative. We look forward to working with you!